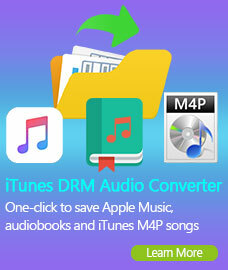 How to Remove DRM and Convert iTunes M4V to MP4? 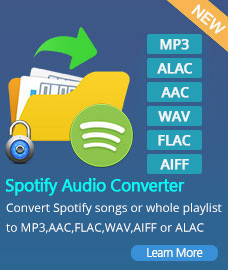 M4V Converter Plus for Windows is an easy-using software with high quality. 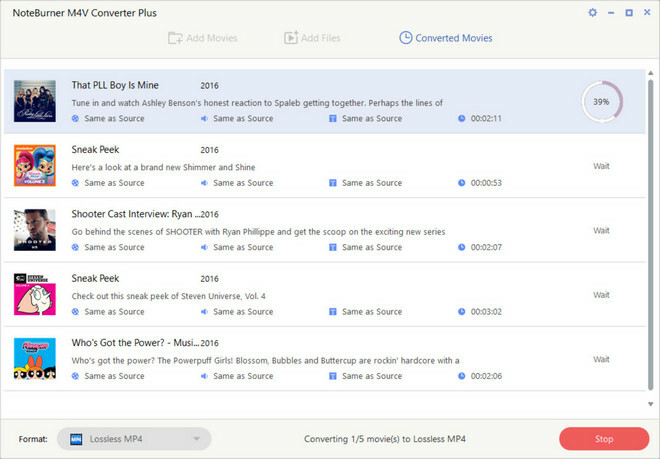 In fact, you just need seveval clicks, and all your DRM M4V videos can be switched into a format which you prefer. The output formats include MP4, AVI, 3GP, 3G2, FLV and MPG, and all these files can be played back on many other portable media devices. Click "Add Movies" button on the top-left of the interface or click "Add Files" icon to add downloaded iTunes videos from local drive directly. Then you can choose videos from it and click "OK". 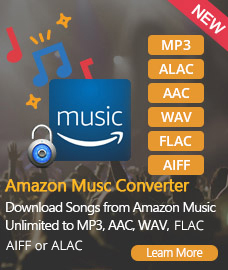 Note: M4V Converter Plus for Windows supports batch conversion. The added video will show up on the main panel after adding. You can select output format by clicking the drop-down menu button at the left-bottom. There are plenty of output formats available to choose, you can set output format for each video respectively according to your need. By clicking on the "Option" button on the top right of the UI, you can customize the output path. Note: If you don't change output path, the output files will be saved in the default folder. 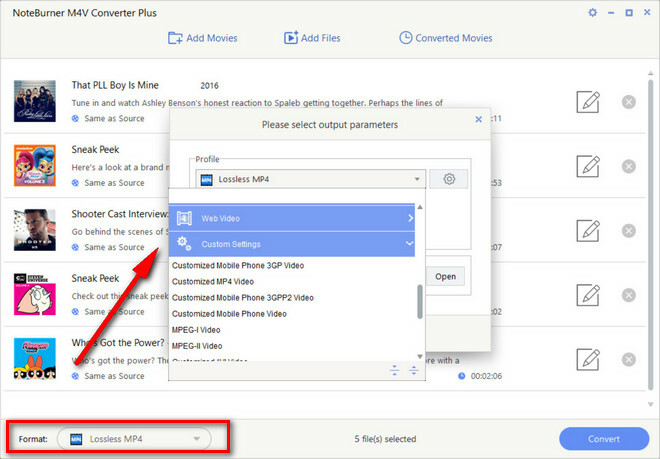 Click the output format icon in the end of each added video, there will be a pop-up window available for you to customize output videos and audio parameters manually. When finish customization, click on the Convert button at the bottom to start the conversion. After conversion, the output folder would open automatically, if not, click the "History" button to find the resulted files. You can download the trial version and have an excellent experience. Note: The trial version is limited to converting 1 minute. You can register M4V Converter Plus to remove the time limitation.